This event is often voted as the top festival event in the Bluffton area and we are so excited to be joining this year! Over 200 artists and vendors will be participating with plenty of food vendors. 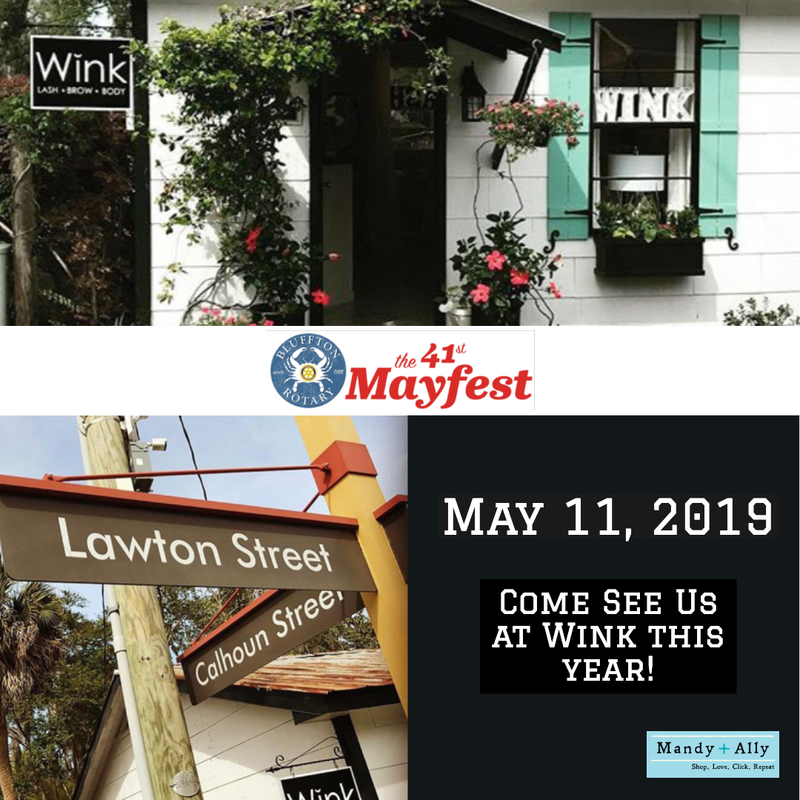 Don’t miss this fun filled event and make sure you stop by to see us in front of Wink on Lawton Street. We will have all our spring/summer fashions, jewelry, and accessories there!